E. Sylvia Simpson is the verified author of this Mama Fortuna advertorial.  Relationships, career and health questions are what I most often receive in my psychic work. Clients often ask about love relationships such as marriage, dating and friendship. Will I ever meet and marry my soul mate? Does my boyfriend/girlfriend still think about me, even though we haven’t talked for a while? What does my friend really mean when he/she behaves toward me in a certain way?  Whilst many psychics claim to be personally intuitive by virtue of individual experience, education or inheritance, there are number of popular “tools” to verify accuracy of intuition, and these “tools” are shared by many psychics. One of these “tools” is the Tarot, which is uniquely suited to questions regarding relationships. The Tarot “Minor Arcana”, which resemble regular playing cards, include 3 suits that are specific to certain types of interaction, either with communication and intelligence, matters of the heart, or differences of opinion and conflicts; uncovering secret motives of daily interactions. Career questions may focus on human relations between co-workers or supervisors, or financial issues like when, who and how to ask for a promotion or raise in pay. Why are my co-workers behaving in certain ways toward me? How will a meeting with my boss turn out? When should I start a new business I’ve been thinking about for the last few years? Although the Tarot is a wonderful tool that may assist in career questions, particularly those that involve interactions with other people such as supervisors, clients and co-workers, a much more ancient form of divination specifically related to strategy in business is the I Ching, which has been used for thousands of years. The I Ching may reveal when is the best time to start a business, when it’s better to rest and wait for a more auspicious time, and whether to move forward as part of a team or partnership. Health is a topic which sometimes comes up in my psychic sessions, and while major concerns should be handled by a medical professional, I sometimes receive questions regarding how things will go with upcoming appointments and choices that are personal in nature. Will there be a long line in the waiting room? Is there a possibility I may get pregnant this year? When will my elderly parents’ health begin to improve? Along with Tarot, which has been used for divination since at least the 19th century, and the much more ancient I Ching, a form of divination which has been used for thousands of years, and possibly since the end of the last ice age, is the Runes. The Runes are grouped into 3 general categories for health and vitality, obstructions or waiting periods, and love or relationships. Since health was a vital concern to ancient people, the runes may assist in showing the probable success of a health pattern. Self-initiated into the mysteries of architecture and metaphysics at the age of eleven, through the portal of an historic library building and the power of a natural mineral spring in Manitou Springs, Colorado (USA), E. Sylvia is licensed as an Architect in California and Washington State, and registered as a Metaphysician through the World Metaphysical Association. 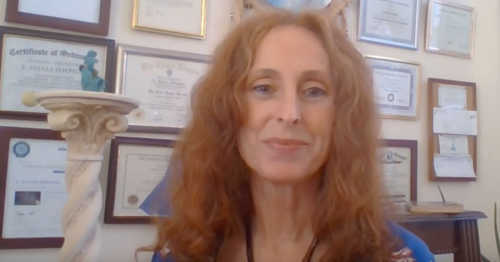 E. Sylvia is a Usui Reiki Master and a member of the World Metaphysical Association and the Reiki Healing Association. She is a former member of the American Institute of Architects. Receive Reiki of Money energies all month! 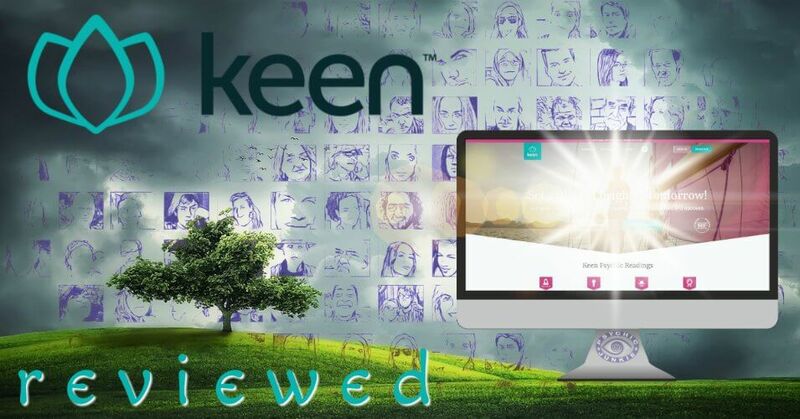 Mama Fortuna has been a providing advice via the Keen Psychic Network since 2012.